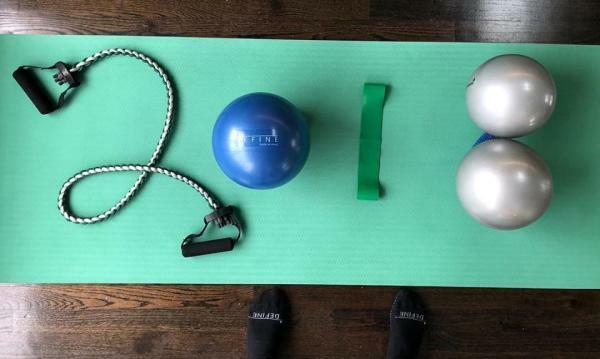 It’s the beginning of the new year and that can only mean one thing: It’s time to work off that holiday weight and rediscover your summer body that peaced out sometime mid-Fall. 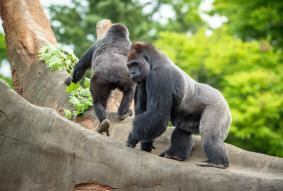 However, trade in the basic push-ups and treadmill for these LGBTQ-friendly gyms and ideas to add fun and flair to your fitness. Founded by a local Houstonian, Define employs expert trainers to not only build strength, but a better well-being through mind and body. 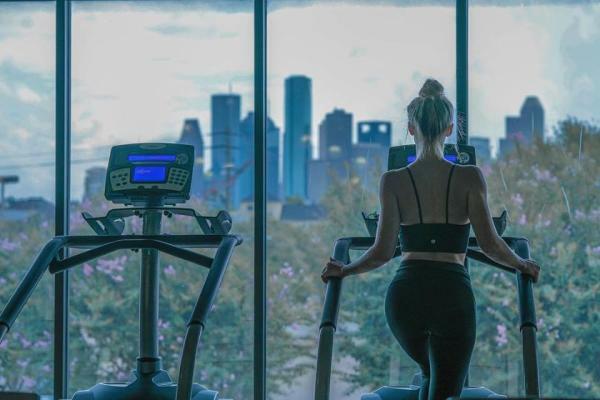 With locations all of Houston, Define offers a plethora of different classes – like yoga, Pilates, cycling and more – to create a positive atmosphere to burn those pesky pounds. Join the pack and tighten those glutes with intense classes at SoulCycle. 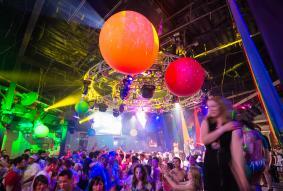 SoulCycle mixes choreography, indoor cycling and pop music for a full-body workout that will leave you breathless. 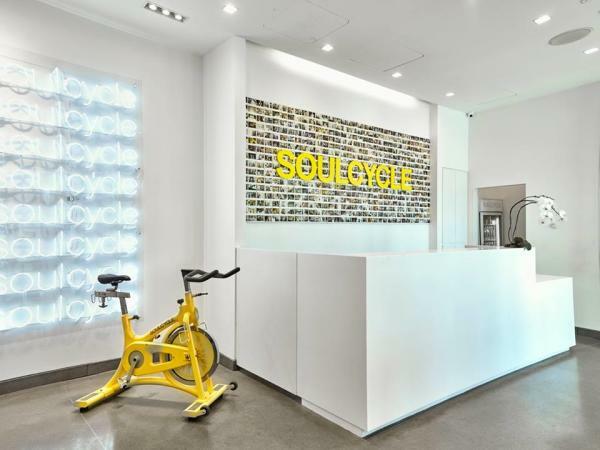 With two Houston locations – River Oaks and Memorial – and an LGBT-friendly staff, SoulCycle is a great alternative to work out your body and mind. 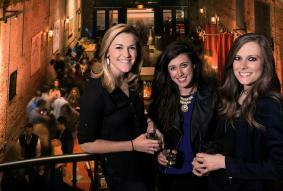 The River Oaks District is now home the luxurious Equinox club and has quickly become a gym to see and be seen. 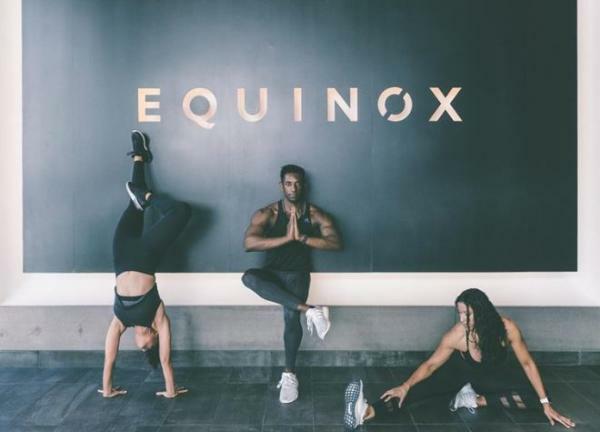 Although a little pricey, Equinox is equipped with Pilates studio, hot yoga studio, spa, Barre studio, exercise classes and personal training. 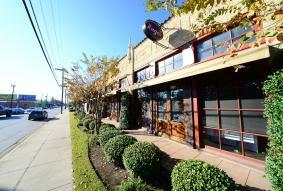 With two Houston locations, Fit Athletic Club offers group classes as well as yoga, meditation and physical therapy. 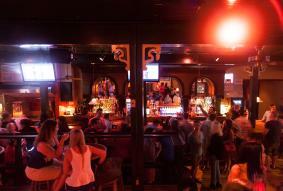 It’s a popular go-to in the Houston LGBT crowd and offers training sessions to target the areas you want to work on. If you want a little Vitamin D with your workout, there are many parks and green spaces around the city to soak up the sun as you shed the pounds. 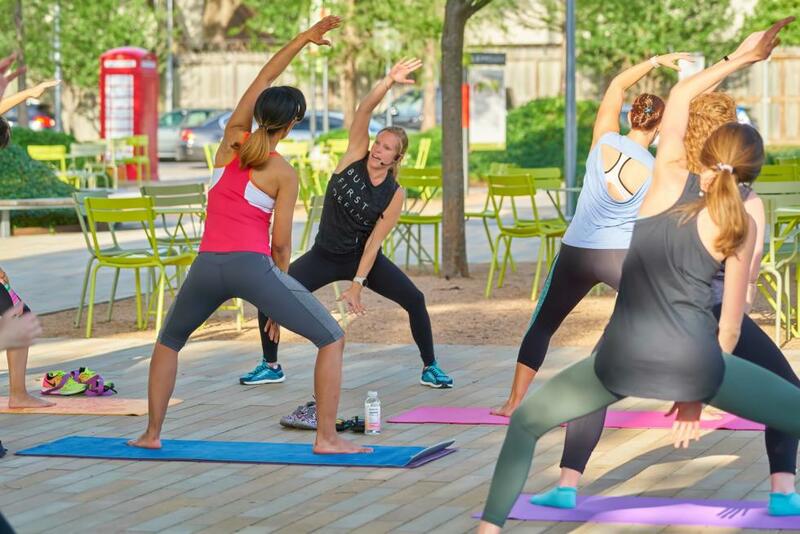 Trails at Memorial Park, Buffalo Bayou and Hermann Park are hotspots for joggers and bikers, while places like Discovery Green offers free classes like yoga and Zumba for those looking for something more engaging. 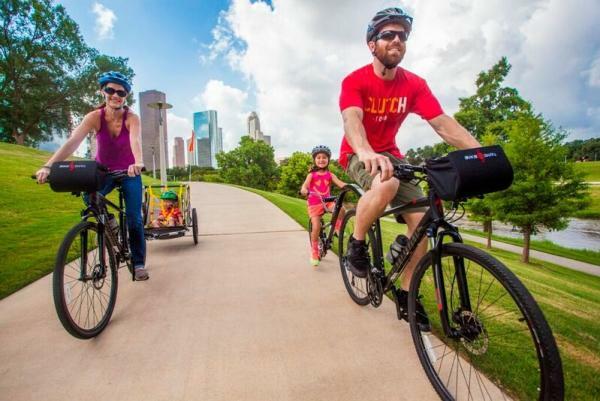 And being “The Bayou City” and all, why not kayak down Buffalo Bayou and take in some of the best views the city has to offer.